1 Starting An Online Business? 5 How Will You Get Visitors? If you’re looking to start an online business, part-time or full-time, chances are I’ve gone through (and survived) the pains you may experience. Starting with how to get your website on-line! Note – this could be an updated or new website for a conventional, offline business. Or you could be looking to start an online business from home. I offer a free 30 minute chat to explore your options. See my Contact page. If I’m not the right person to do what needs to be done, there’s a good chance I know someone who will be just right for you. I work with a team of trusted professionals, built up over many years, and will only recommend someone whose work I believe in. Here are some of the questions you may want to ask. This site that you’re looking at is a blog – personally I add new content to it every week, but it’s your choice how often to add content. You could even set it up and add NO regularly content, just update the static pages. 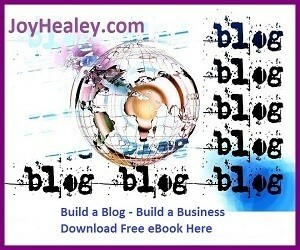 Some small businesses may not have the time to maintain a blog. For instance, an electrician (or other trade) may just want to be found quickly online, and give bare contact details to potential clients. Whatever type of website you choose, it’s vital that it’s mobile friendly. Contact me for more details. So, for most businesses with no existing website I recommend the use of a mobile-enabled (responsive) blog – for many reasons that are detailed in a free eBook you can download by clicking the link below. 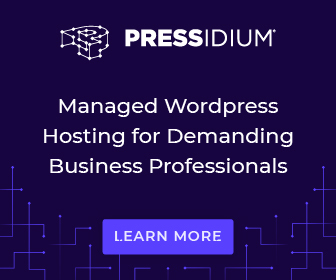 Once your blog is set up, (I recommend using the popular WordPress platform) you have the flexibility of handling your own site management, or sub-contracting it out. Why spend time on website creation when you can be spending time on the aspects of your business that you are really good at? Let’s explore this a little more…. Some people tell me “It’s easy to create a blog, why would I pay for it to be done?” Yes, it IS easy to start a blog, but it’s VERY easy to get it wrong and then spend hours and hours adding on the bells and whistles (and protection against hackers) that you should have added in the first place. Once your blog is created you can decide whether to manage and update it yourself, or I can do it for you. I wasted a lot of time and money trying to “do it myself” – and had to have several attempts to get from “downright rubbish” to my current blog. So from bitter experience, don’t waste time learning to set up your own site – that’s a one-off skill you shouldn’t need to repeat. Get it done professionally and invest your time in learning the skills you need week after week in your business. In an ideal world, you’d pay an expert to have all your online business services done professionally and I can offer my web design services to you. 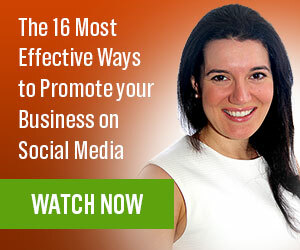 But if you’re just starting out online – maybe a part-time blogger, like I am – that’s not always possible and you have to learn some of the skills yourself. 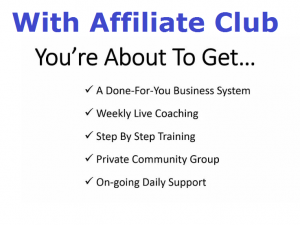 You can do this, very affordably, with Affiliate Club. To gain access to an amazingly low priced coaching course, packed with resources you can revisit as needed, as well as live events/Q&A sessions, click this link. How Will You Get Visitors? 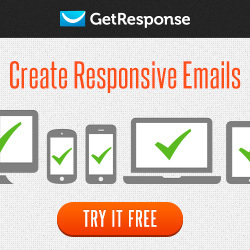 Email Marketing – (essential!) capture your visitors’ contact details even if they don’t buy on their first visit, then follow-up with more information using an “auto-responder”. To take a trial / learn more about the industry standard auto-responder click here. Depending on your budget, these services can be “done for you”: prices depend on your exact requirements and I can give you a tailored quotation. Or I can point you in the direction of training courses to teach you or your staff how to do these tasks. Click the links below to learn about each course. A half-way house lets you get a “kick-start” with what is known as Private Label Rights content (PLR). 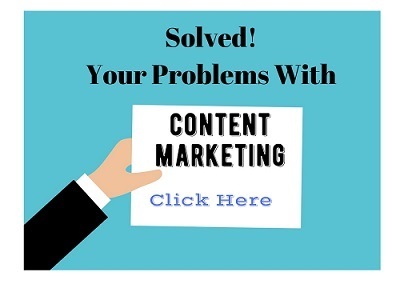 Put simply, this is ready-made material that you can use as a starting point for your own website content. You buy the rights to use it (not expensive) put it into your own words, then use it on your site. That was a whirl-wind tour through the services I can offer you, because what’s appropriate for one business is totally wrong for another. I will tailor a package to your needs by having a no-obligation chat. So please contact me here with your current website (if any), brief notes of what you’re looking for, and times when you’d be available to discuss your requirements. This article clear my concept about blog, after setup it can control by admin not need the developer if have some knowledge.Thank you for this awesome post. Such an informative article. I have a topic about Google AdWords which I think your readers get a ton of value. Would you allow me to do a guest post in your article? Thanks for getting in touch. I would certainly be pleased to consider an article from you about Google Adwords – something I don’t think I’ve covered before. Please send it to joy at joyhealey.com.